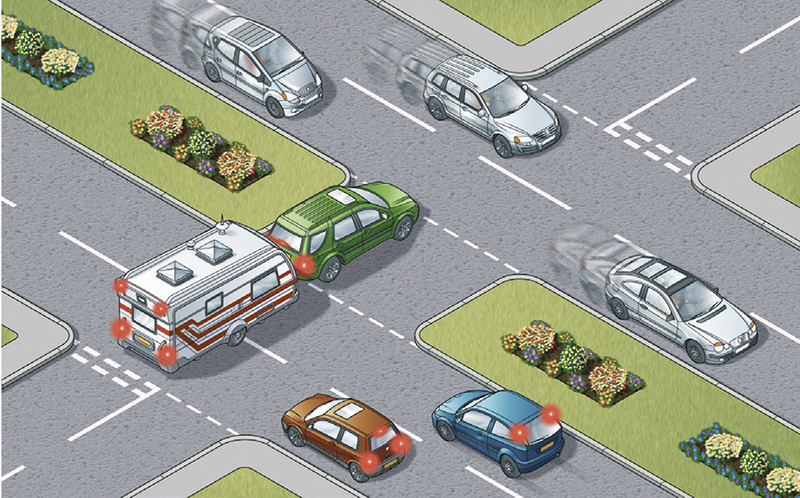 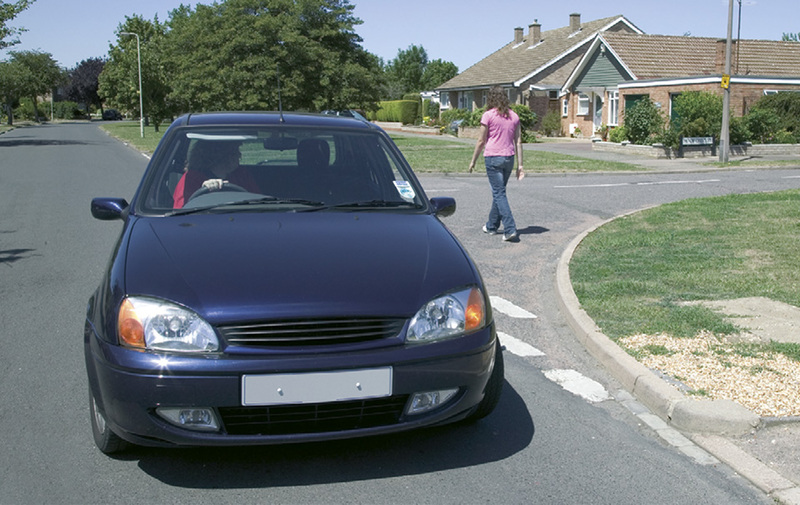 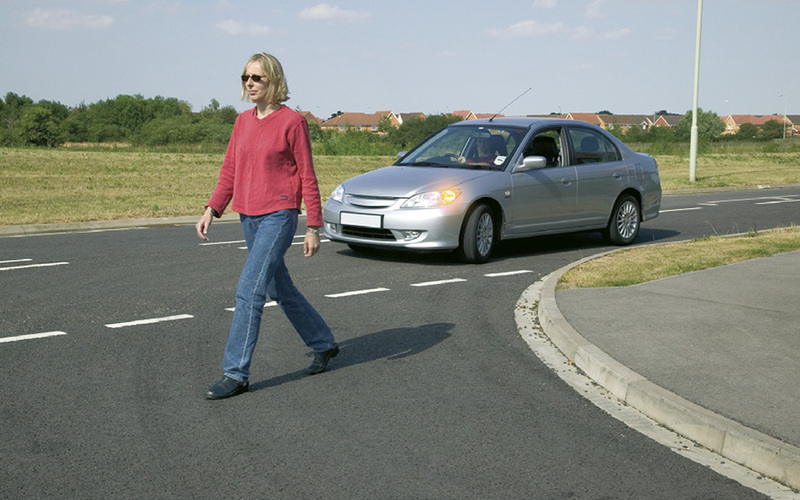 The Highway Code rules for using the road, including general rules, overtaking, road junctions, roundabouts, pedestrian crossings and reversing. 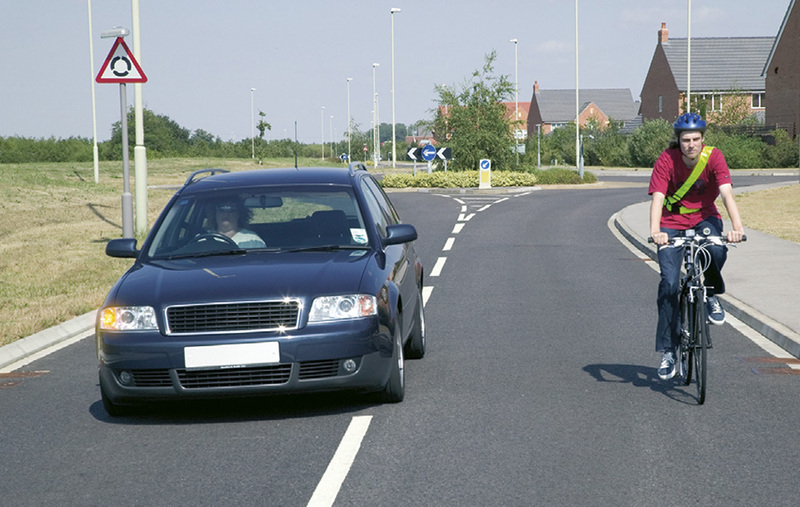 give motorcyclists, cyclists and horse riders at least as much room as you would when overtaking a car (see Rules 211 to 215). 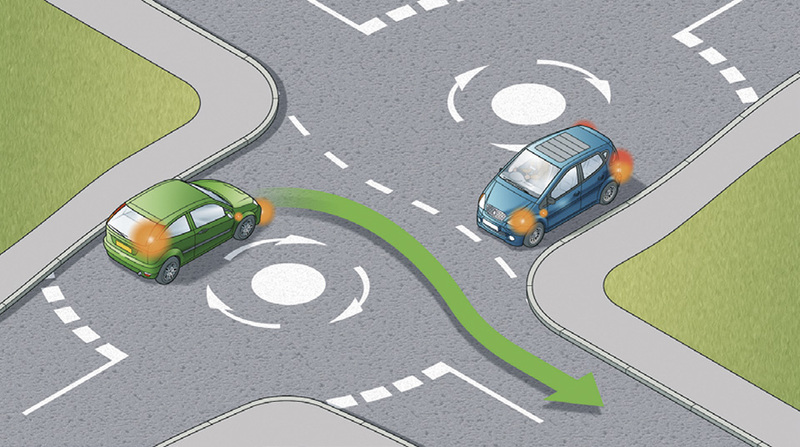 Advanced stop lines. 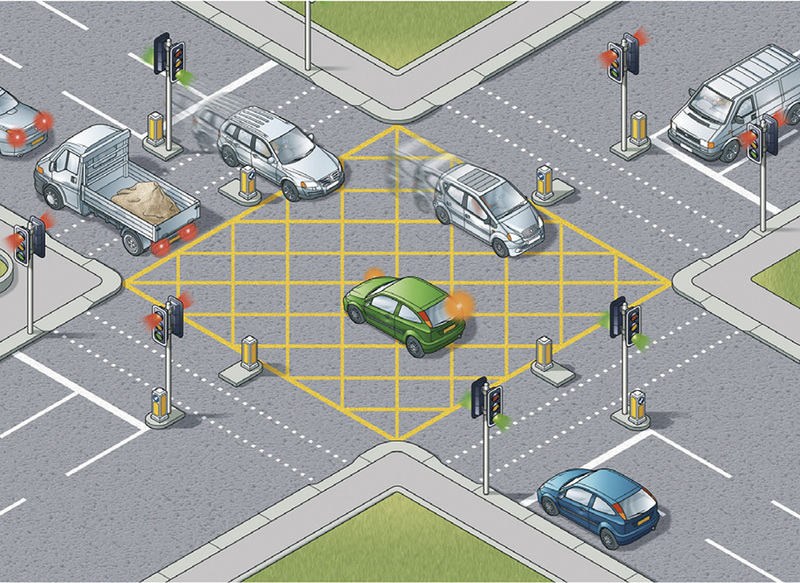 Some signal-controlled junctions have advanced stop lines to allow cycles to be positioned ahead of other traffic. 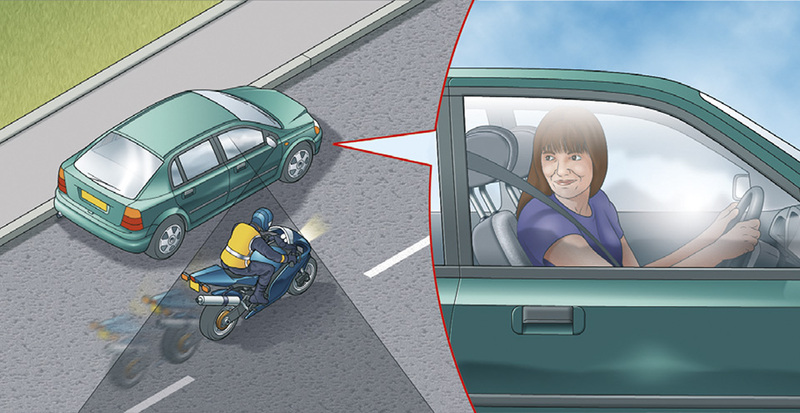 Motorists, including motorcyclists, MUST stop at the first white line reached if the lights are amber or red and should avoid blocking the way or encroaching on the marked area at other times, e.g. 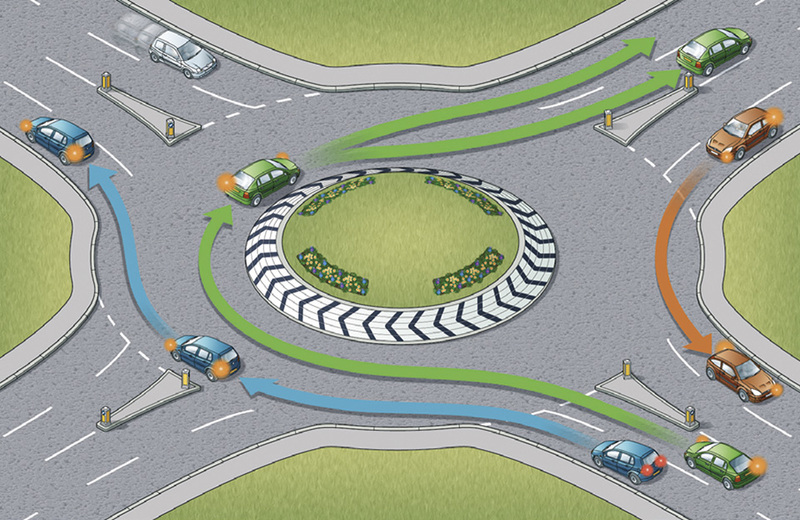 if the junction ahead is blocked. 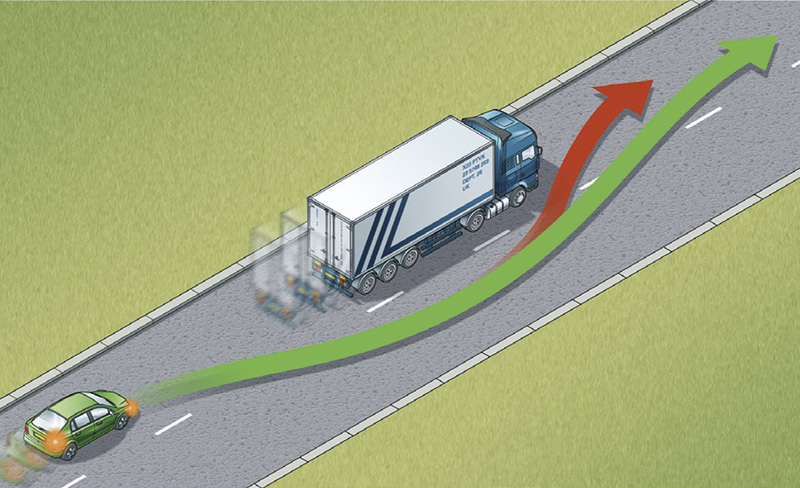 If your vehicle has proceeded over the first white line at the time that the signal goes red, youMUST stop at the second white line, even if your vehicle is in the marked area. 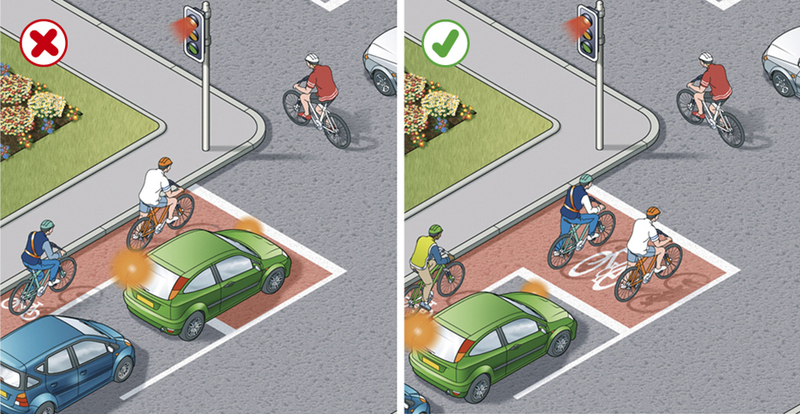 Allow cyclists time and space to move off when the green signal shows. 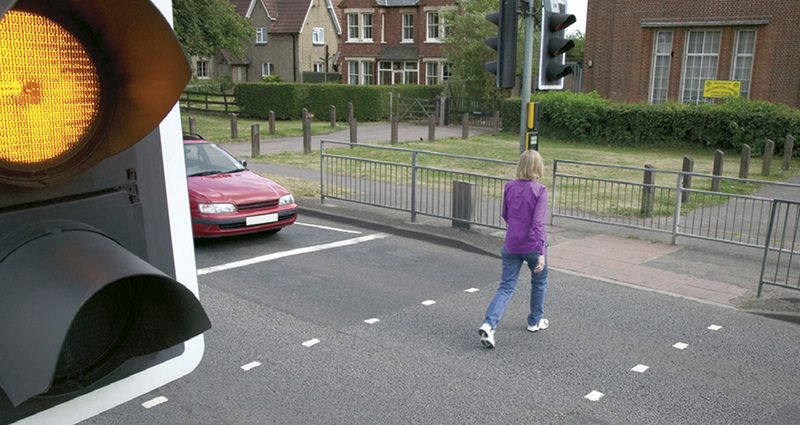 A zebra crossing with a central island is two separate crossings (see 'Crossings’).